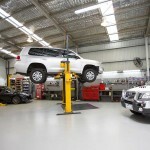 You’ve made the decision to buy a car and after weeks of looking, have found the perfect one. 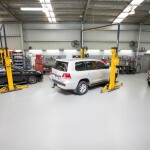 It’s the right colour at a good price. 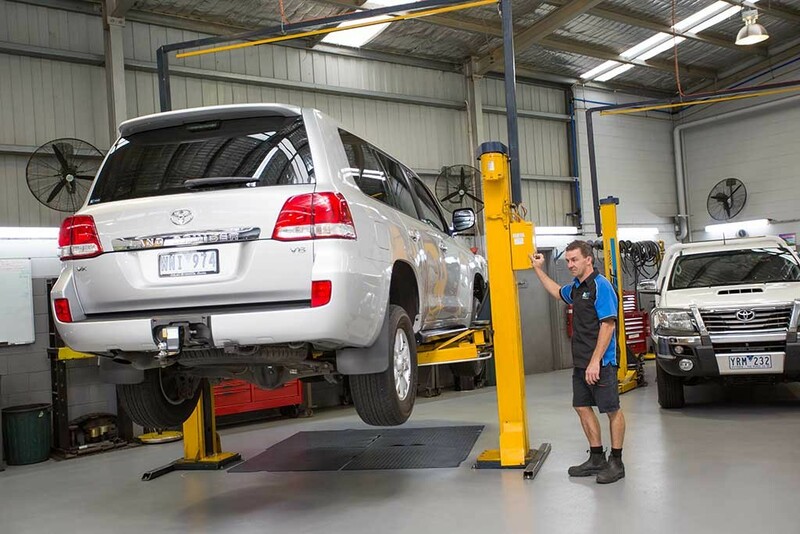 But how do you know if it is mechanically sound, especially when, if like most people, you don’t know your shock absorber from your fuel filter. 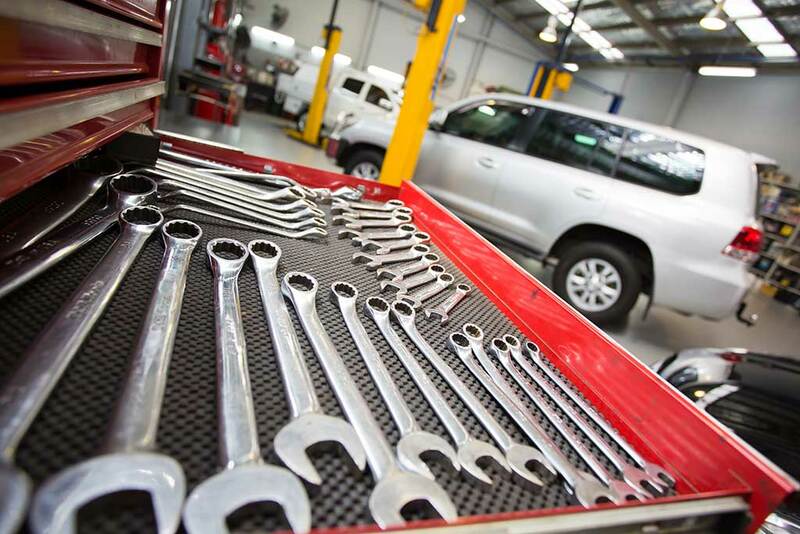 Before you commit, take the time to have a trustworthy motor mechanic give the car the once over. 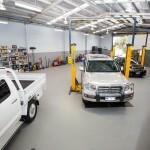 Geelong car mechanic BJT Automotive is a licensed vehicle tester, able to conduct a pre-purchase car inspection. 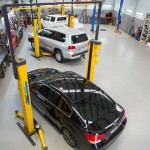 Our skilled and experienced team will inspect your car, ensuring it is safe and in good condition. 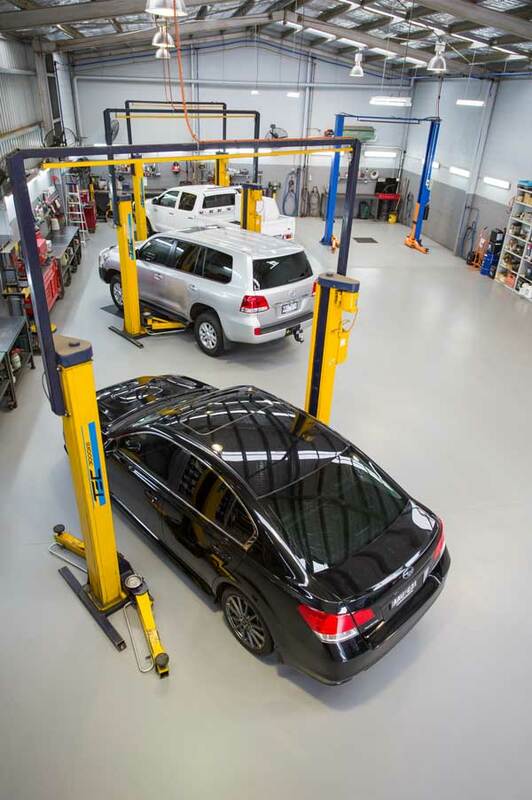 The added bonus is, if you have had your previous car serviced at BJT Automotive, the team will know you and your needs, and so will advise you about whether the car will suit your lifestyle. 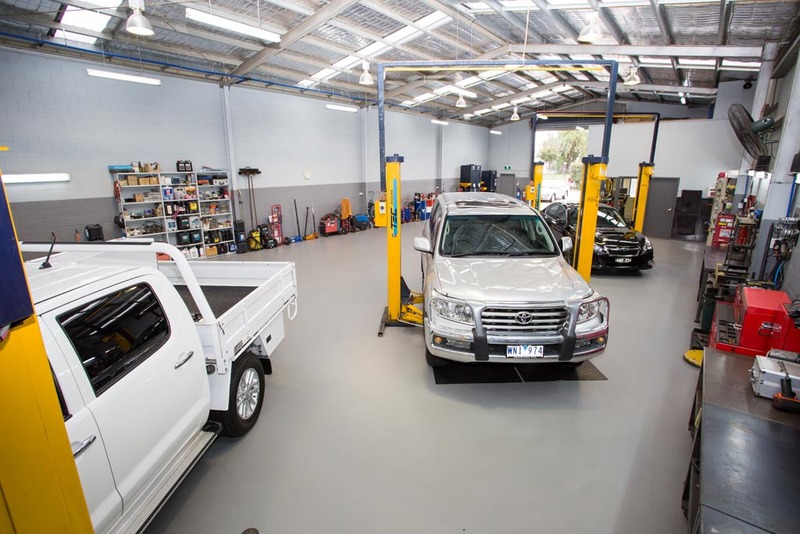 Take the risk out of buying a used car and organise a thorough vehicle inspection at BJT Automotive first. 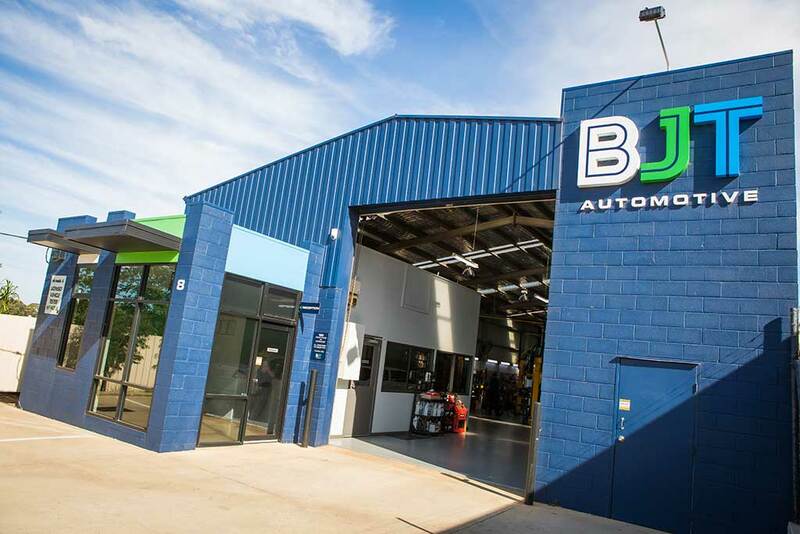 Whether you’re visiting BJT Automotive for the first time, or are a regular, you’ll be impressed by the warm, personalised service and our vibrant, modern workshop. 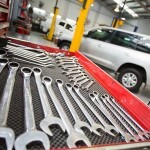 And remember, our auto mechanics can also issue a roadworthy certificate before you sell your old car. 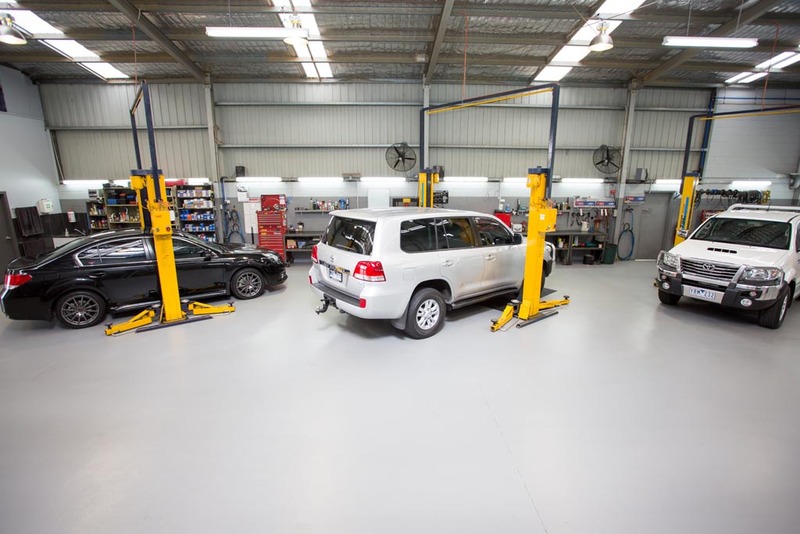 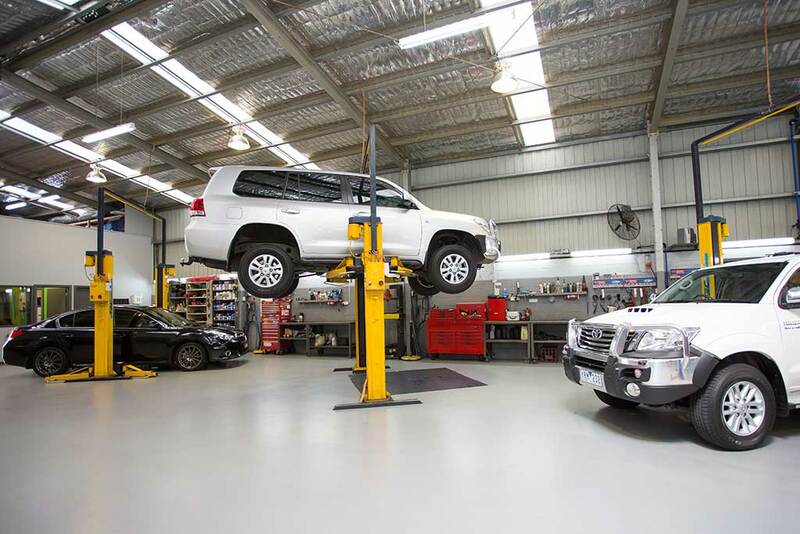 BJT Automotive, car mechanic conducting licensed vehicle tests in Geelong, offer a wide range of services for your car, from roadworthy certificates to suspension, brake and clutch repairs in our Geelong workshop. 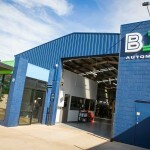 Open five days a week and conveniently located in Belmont, Geelong, BJT Automotive are your first choice for pre-purchase car inspections.